The absolute feeling of love and safety that I experience in my relationship is a surreal dream. I feel like I just caught the love interest staring adoringly at the protagonist, and she is ME. Morgan hopped onboard Pluto’s demotion without delay, but I refuse to follow. He has to walk this road without me. 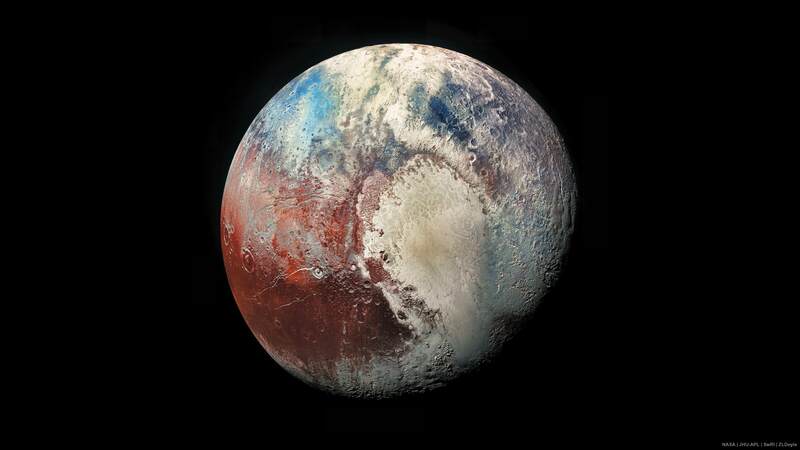 And if you haven’t seen the 8k Pluto photo, here you go.